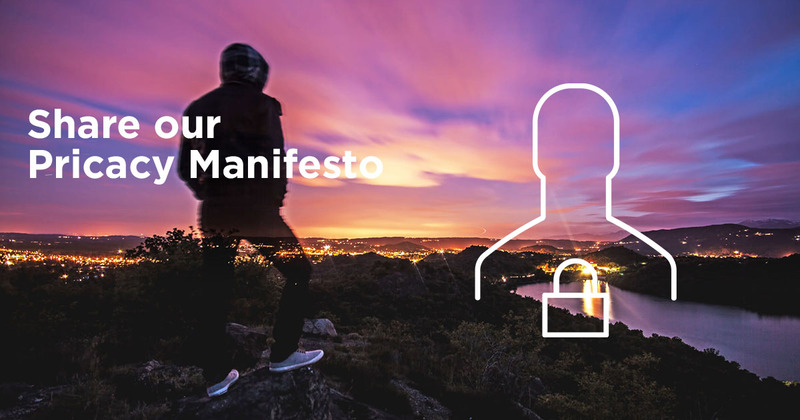 As we are actively discussing the implications of GDPR for all adtech stakeholders, we took the initiative to compile in 10 points a Privacy Manifesto. We invite you to share this statement to assert your fundamental rights from the first contact with an online service provider. 1 ° I refuse to see my personal data collected for the purpose of advertising targeting, be it to the advantage of the service I use or for use by its potential trading partners. 2 ° No data can be stored on the server of a provider except the login details that will allow him to communicate with me in the exclusive setting of the transactions that I would have initiated. 3 ° My login details will be strictly limited to: first and last name, email address, telephone number (if necessary) and, if need be, postal address. No additional profiling information will be collected and retained by the service provider. I forbid anyone to record any hint of my intentions or affinities. 4 ° I completely disagree with recording of my online activity, regardless of the service I will use (search engine, mapping – navigation, information site, e-commerce …). I will always start from a blank page. I will live with this choice even if it complicates my navigation. 5 ° I disagree with the collection of profiling data, I renounce all the advantages of an offer customized to my preferences. I do not want to see any suggestion on the pages of my supplier whose algorithm would be fed by the analysis of my preferences. 6 ° Therefore, I refuse to be part of behavioral retargeting operations, whether in classic display format or native mode. 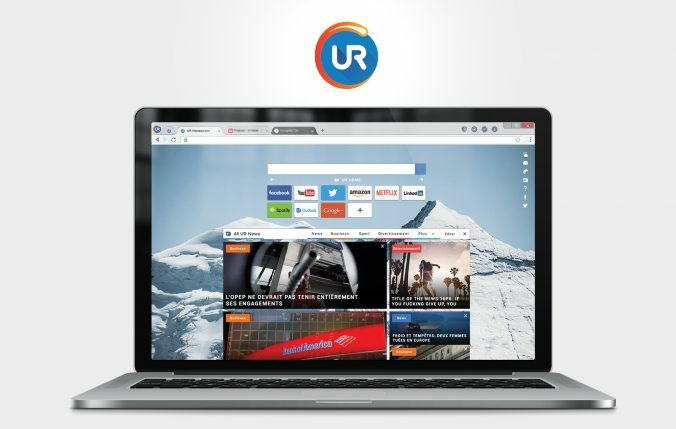 7 ° I will only tolerate contextual advertising displayed on the sites and applications that I will visit. These should not be directly related to me. It is left to advertisers to be creative to spark my interest in a suitable environment. 8 ° In addition, I oppose the tracking of my person from a click on a banner ad. I only permit my clicks to be recorded anonymously to allow the advertiser to analyze the effectiveness of his investments. 9 ° I oppose the sending of advertising messages by email, instant messaging, postal mail or SMS. I will not read any of these messages and they will be considered as spam. So, no need to add me to your files, except to give me information strictly related to the transactions that I initiated (see above). 10 ° I demand that at my least request – by email – my login details should be permanently deleted from the servers of the service provider to whom I have made my request. Thank you for confirming to me the unconditional respect of these 10 points so as to count me as one of your customers. Tim Berners Lee wants to restore the web to its former glory.